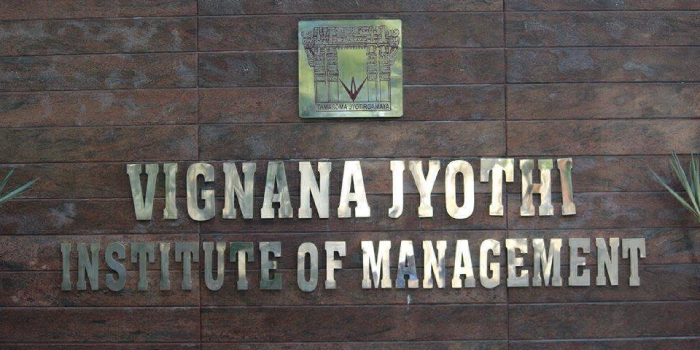 Vignana Jyothi Institute of Management (VJIM), Hyderabad, has announced the admission for its two-year full-time Post-Graduate Diploma in Management (PGDM) programme for the Academic year 2018-20. The institute was established in 1993 and it’s approved by AICTE. Here is the complete admission notification for PGDM at VJIM, Hyderabad. Candidates must have minimum 50 per cent marks in aggregate in class X and/or XII and Graduation in order to be eligible to apply. Candidates who fill the application form online along with the application fee will be selected on the basis of their application and score in any one of the national level test/s score. The selected candidates will be called for Personal Interview round to be conducted on the campus or specified location. Are You Good Enough for an MBA? I got 186 marks in CMAT 2019 and all india rank is 22756,can i expect admission in VJIT? 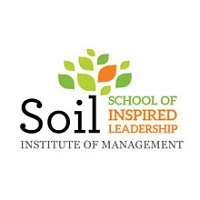 is VJIM hyd b school good for MBA? 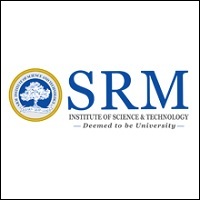 Between ms ramiah institute bangalore,pes bangalore and vjim which is the best college for me to apply?? i got 620 marks (76 %tile) in MAT. I m planning for VJIM college.Will that clg accept my score? And how is this clg? Your VJIM brochure has been successfully mailed to your registered email id .